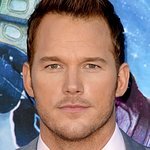 Chris Pratt is an actor best known for roles in films such as Jurassic World and Guardians Of The Galaxy and TV shows such as Parks & Recreation. He is married to Anna Farris. 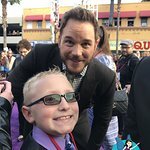 Google trends for "Chris Pratt"